Fabco Fabrications produces custom architectural works in Rome, Georgia. Established in 1984, we have the experience and reputation you can trust to get the job done right. 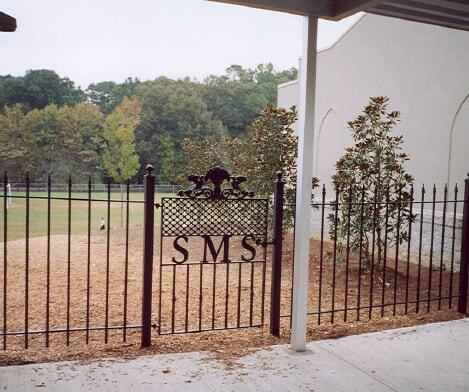 We work with Cast Iron, Steel, Aluminum, Stainless Steel, Brass, Bronze and Wood. Or, call us at (706) 232-2642. Website designed by Flag 7 Marketing in beautiful Rome, GA.